Valve has released a major update for Counter-Strike: Global Offensive. First of all, the game has become completely free – all plot and multiplayer modes are available to players. All previous Counter-Strike: Global Offensive owners will receive a special badge, which will be reflected in their profile. In addition, owners of the paid version will have a Prime-status: they are waiting for unique equipment and cases, and they will only play with Prime-players. Prime-status can be purchased separately – on Steam it costs 1020 rubles. 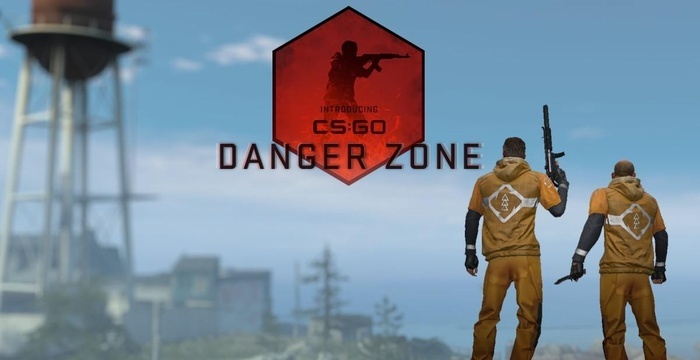 Also in the game appeared Danger Zone – royal battle mode, designed for 16-18 users. You can play it alone or with a team of 2 or 3 people. Players will be able to carry out small missions and earn money, which can be improved special tablet – the device, for example, will help track down the enemies or find out exactly how the map will be reduced.